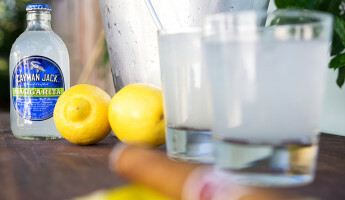 Cindo de Mayo is a day of pride and reverence to the independent spirit of our friends in Mexico. 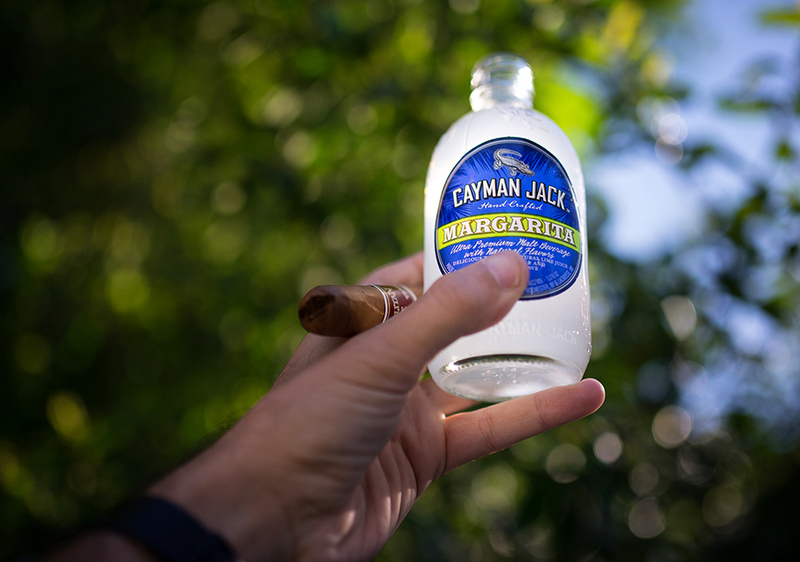 There’s nothing somber about this celebration, however, as it’s a day for excitement with friends and at least one margarita. 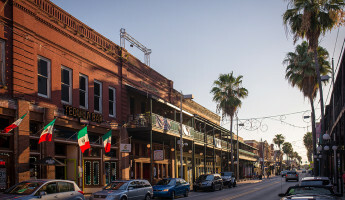 I spent my Cinco de Mayo celebration in the latin quarter of Ybor City, an historic district of Tampa, Florida and the Cigar Capital of the United States. 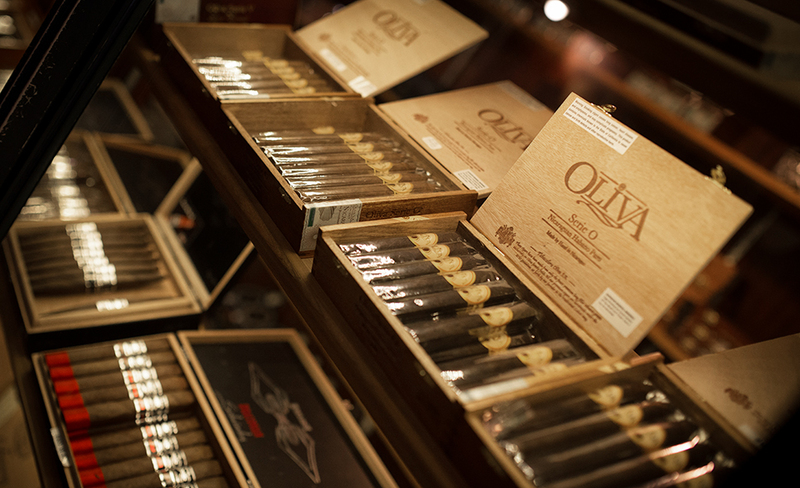 In 1929 alone, over 500 million cigars were rolled in this hidden gem near Florida’s gulf coast, enough to lead the world in its day. 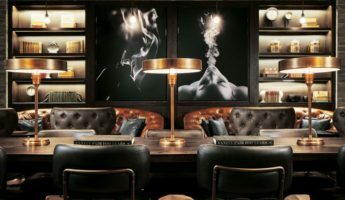 I came here to learn the history of the American cigar industry, to try a few cigars for myself and discover a new cultural experience in my own part of the country. 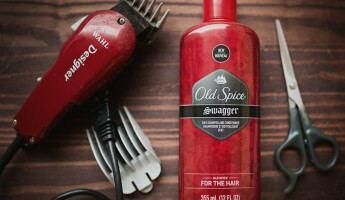 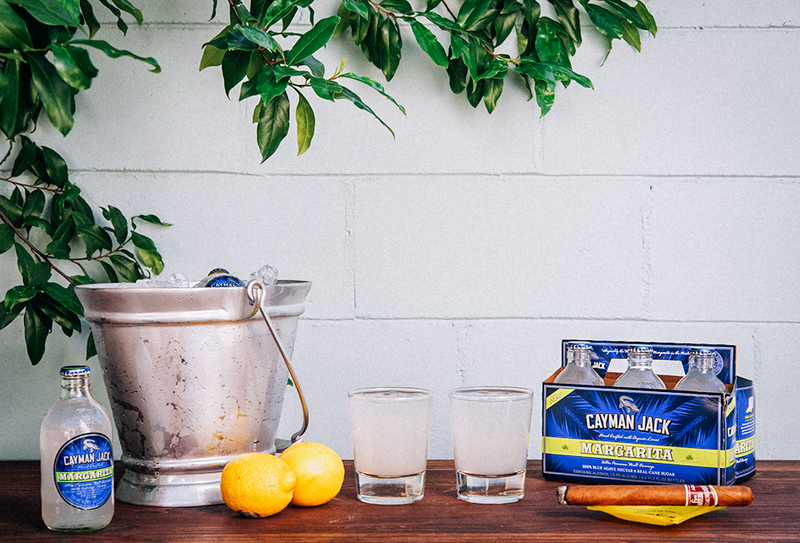 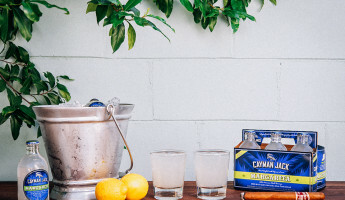 Discover Cayman Jack for yourself. 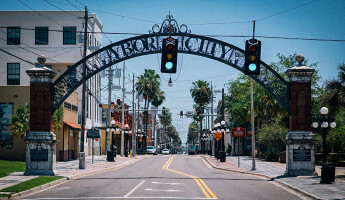 Ybor City was founded in the late 1800s by Spanish cigar entrepreneur Vicente Ybor (pronounced Eee-bor). 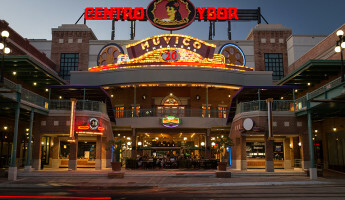 Ybor had encouraged a group of cigar industry colleagues to join him in developing a company town in Tampa, one that would feature cigar factories, warehouses, residences for factory workers and retail opportunities for related businesses. 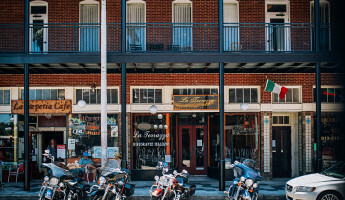 Within Ybor City’s first year in business, 3,000 factory workers arrived to work in one of the town’s many bustling cigar factories. 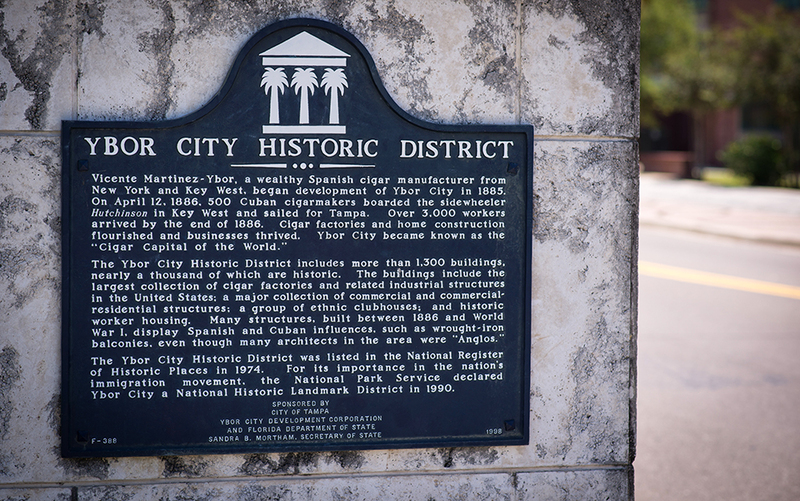 In a few decades, Ybor City was producing hundreds of millions of cigars each year, dominating the cigar industry and supplying most of the United States. 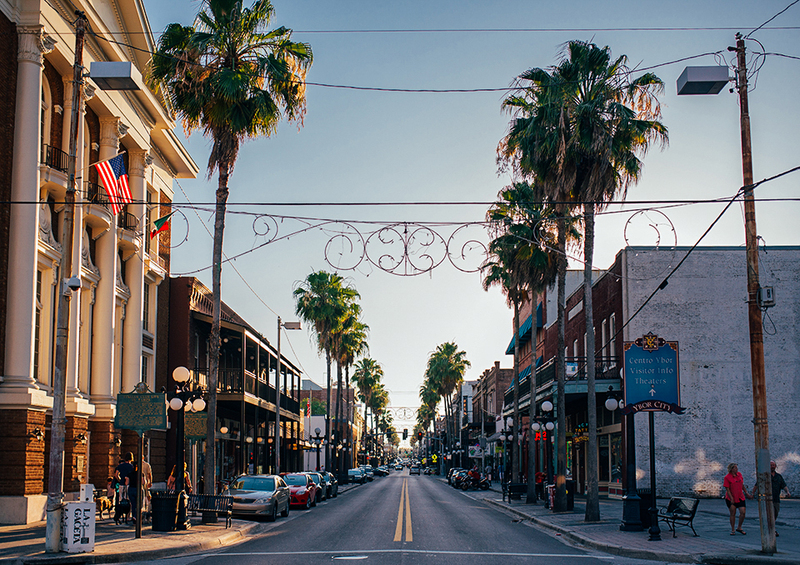 After Ybor City’s fast rise to prominence, threats to its industrial way of life arose just as quickly. 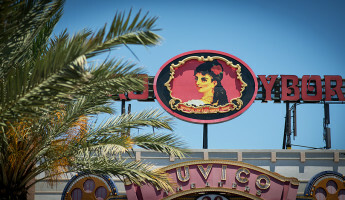 By the 1930s, the Great Depression, the rise of mechanized labor and the new cultural preference for cigarettes forced many of Ybor’s cigar companies out of business. 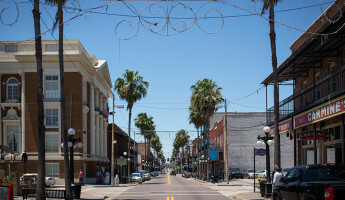 Ybor City’s golden age was as bright as it was brief, but its cultural foundation still stands where the cigar factories were built nearly 130 years ago. 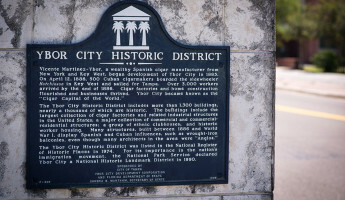 Along with its Spanish/Cuban architectural heritage, the cultural mark that the Ybor cigar industry had on modern Tampa remains. 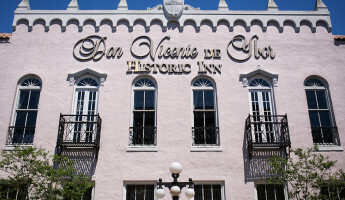 Florida’s oldest restaurant in continuous operation is in he heart of Ybor City on 7th Street. The Columbia Restaurant will be celebrating its 110th birthday in business next year, an accomplishment that few restaurants in the United States can claim for themselves. 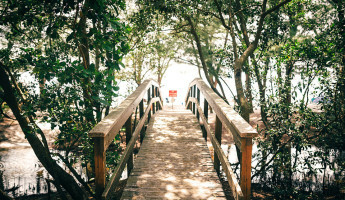 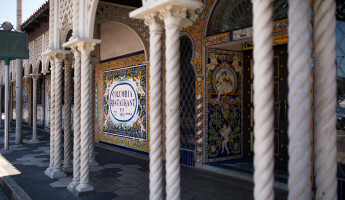 As it was a hundred years ago, guests can visit The Columbia for black beans, pork and the famous Cuban Sandwich, a dish first created for Cuban factory workers in Tampa in the late 1800s. 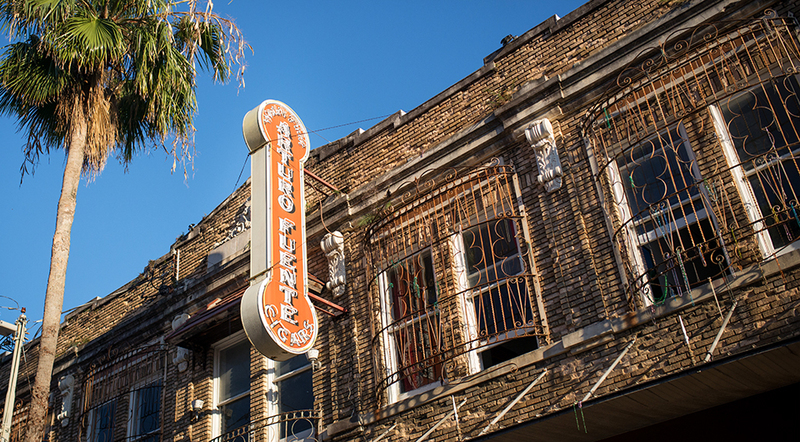 While most of the cigar brands that called Ybor City home have come and gone, one of the most famous Tampa originals was Arturo Fuente. 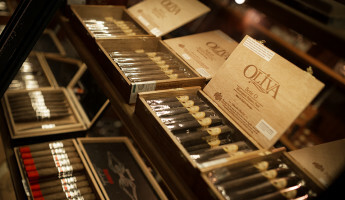 Arturo Fuente was a staple of the “Cigar City” in the early 1900s, and continues to produce about 30 million cigars today from their factories in the Dominican Republic. 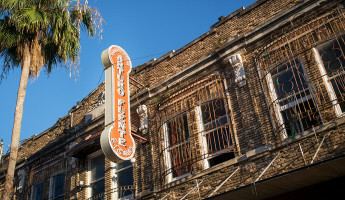 One of the original Arturo Fuente signs still hangs on 7th street in Ybor City today, standing over the King Corona cigar shop and cafe, a local favorite. The crew at King Corona know their cigars, and they know their Ybor City history as well. 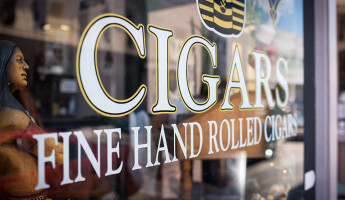 I asked, and I wasn’t surprised to find that several of the employees here and at other cigar shops are of Cuban or Italian (or both) heritage and come from several generations of Ybor City cigar workers. 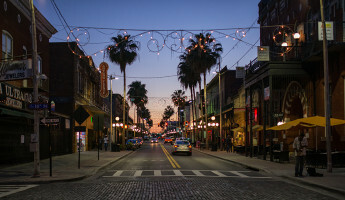 While there have been some empty spaces in Tampa’s cigar history, many families and business have stayed true to Ybor. 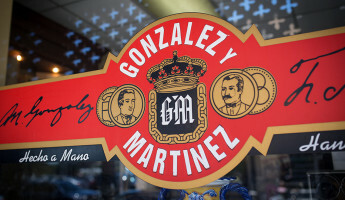 King Corona is among them. 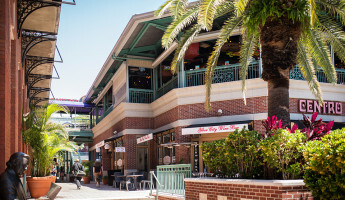 I enjoyed the Ybor original, a Cuban sandwich and a hand-rolled Ybor City cigar over lunch on Cinco de Mayo. 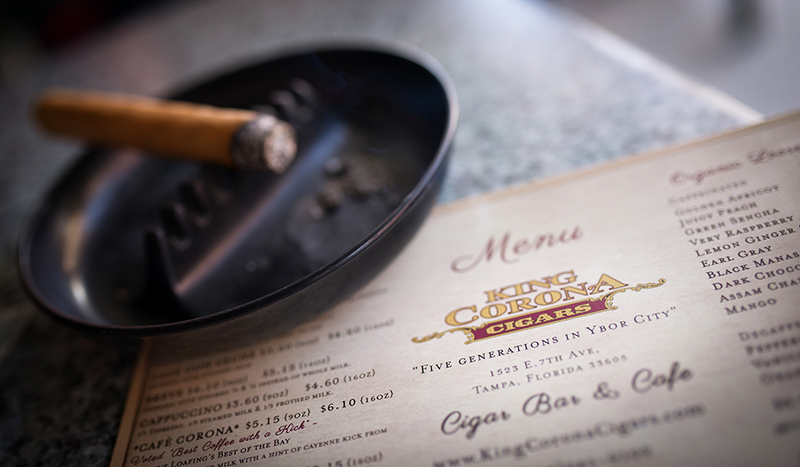 The view from King Corona made the experience even better. 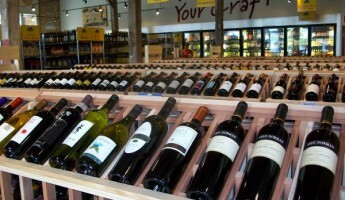 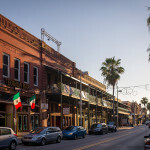 Ybor City’s cigar factories have largely been renovated into retail, restaurants, art galleries, night clubs and offices. 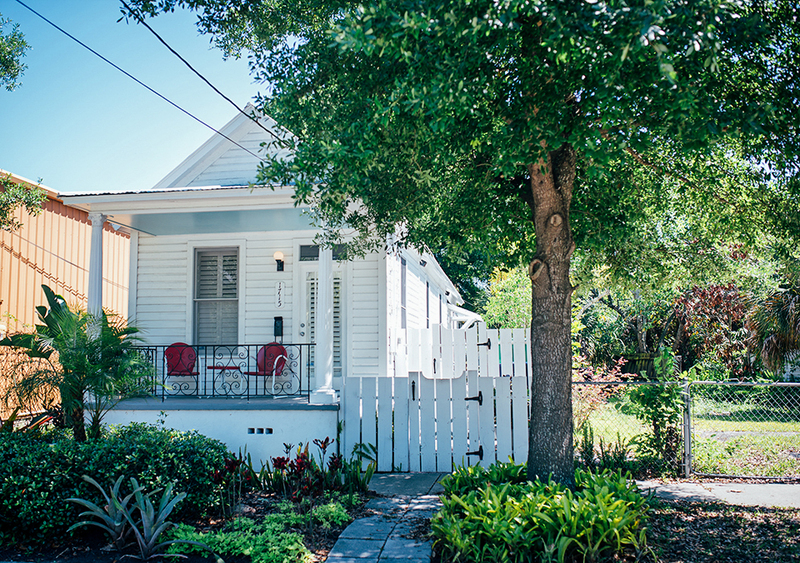 The homes on the surrounding streets, however, remain intact and lovingly restored. 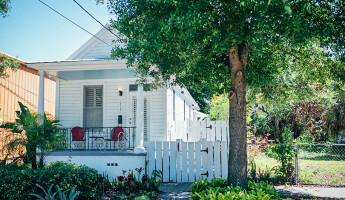 Above, a “shotgun house” shows off its original allure, a narrow and long structure which was built quickly and inexpensively for factory workers that arrived during Ybor’s golden era. 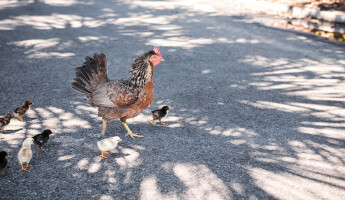 Continuing my side street stroll, I came across what might be the most unusual park in the United States. 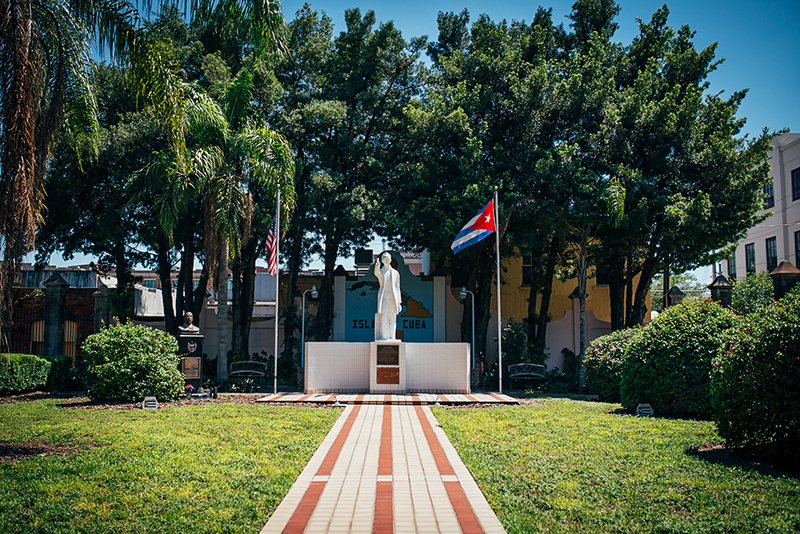 This little strip of land is called Jose Marti Park, and it has been owned by the Republic of Cuba since 1956. 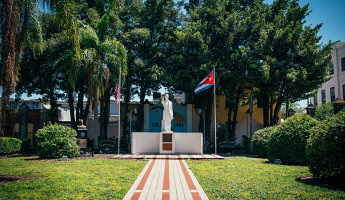 It is legally considered Cuban soil, a strange little political paradox, an unusual footnote in the relationship between the United States and Cuba. 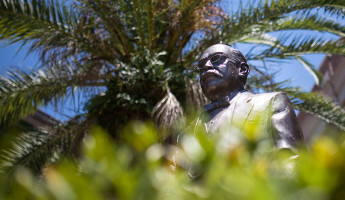 Jose Marti park was fenced off when I arrived, but I slid my foot between the bars just for the bragging rights. 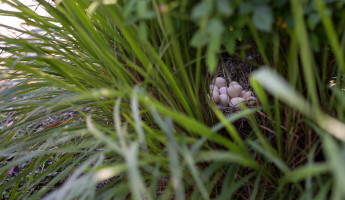 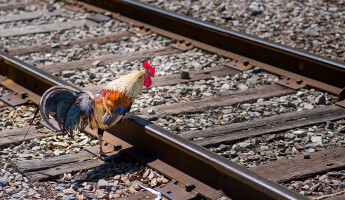 Another surprising idiosyncrasy about Ybor City is its community of wild chickens. 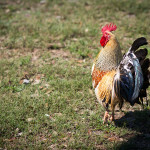 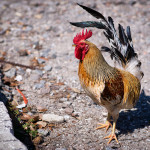 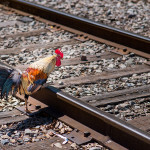 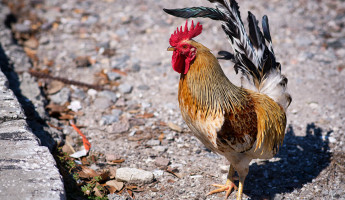 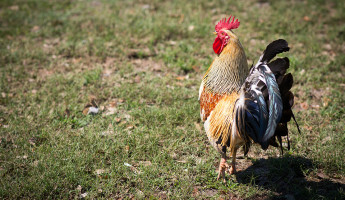 A walk around the residential areas of Ybor City will be met with the songs of roosters and the warbling of hens. 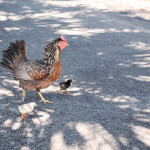 Many of the neighborhood’s wild chickens avoid human contact, but others are more brazen and a bit more opportunistic. 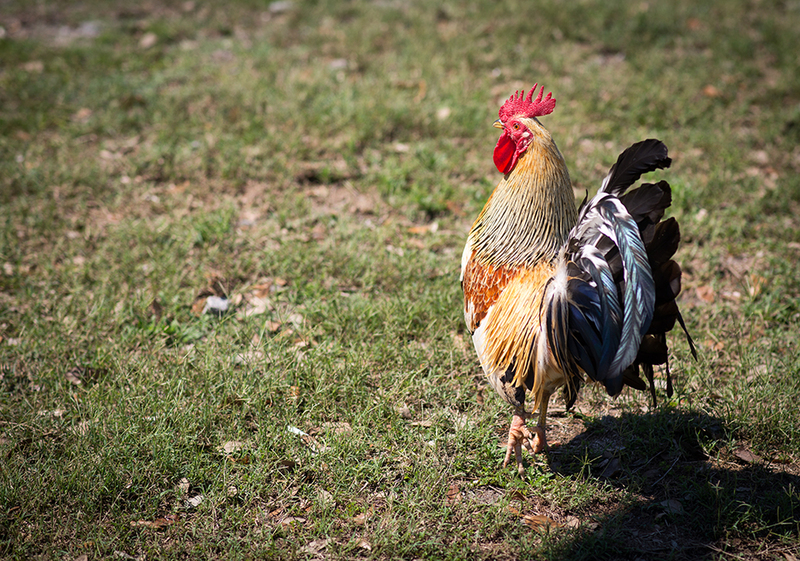 If you come with food to offer, you’ll see chickens of every size and color come out of the woodwork (quite literally) and approach. 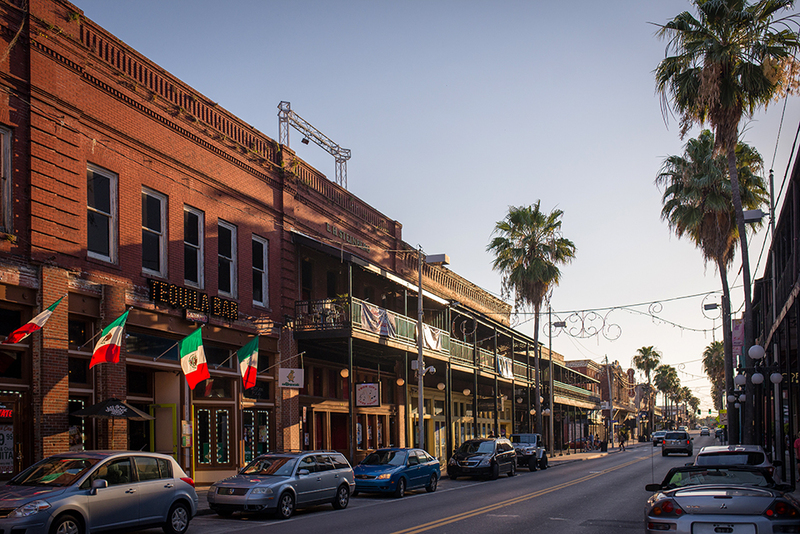 Over the last several decades, Ybor City has been known for its community of artists and its support of public art. 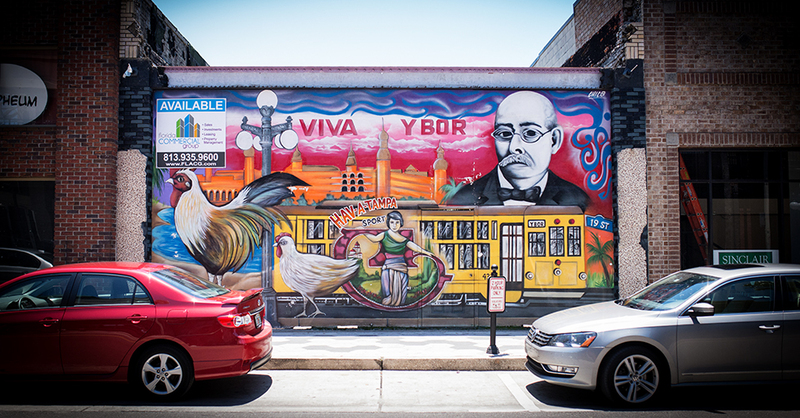 Above, a collage of Ybor’s noted characteristics comprise a mural. 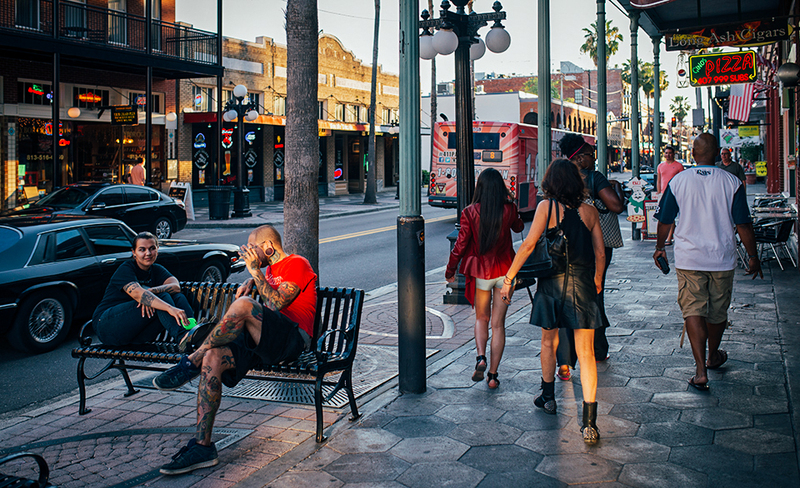 The art in Ybor is not exclusively pop or urban in nature, as sculptures of every style and form are quite common. 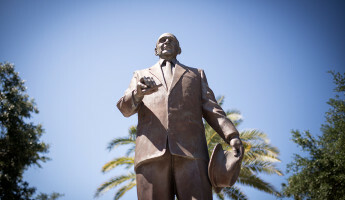 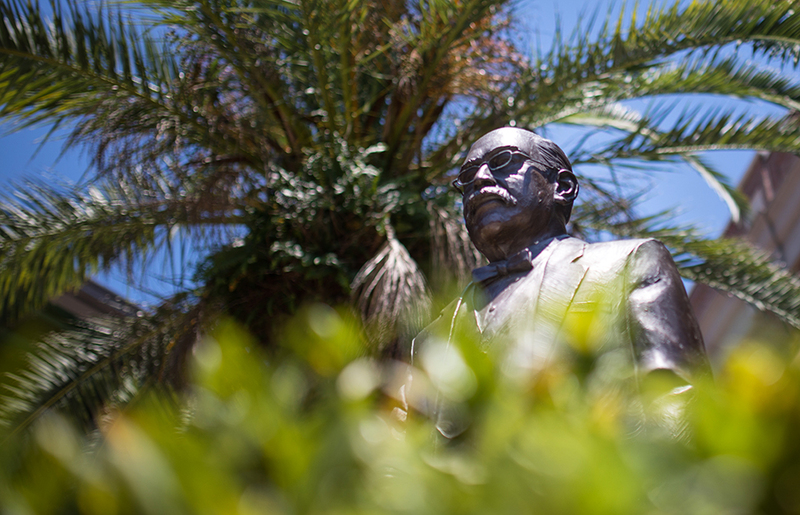 Above, Vicente Ybor himself overlooks the city he built 130 years ago. 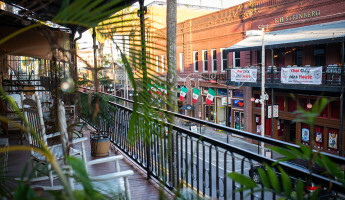 Having spent most of the day on foot exploring Ybor City, I broke for the afternoon for a necessary Cinco de Mayo staple. 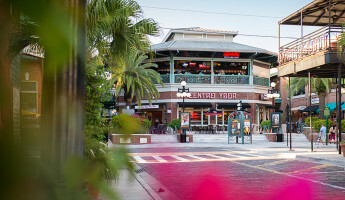 After a few Cayman Jack Margaritas, another new discovery for me, I was recharged and ready for my stroll through Ybor City with a cigar in hand. 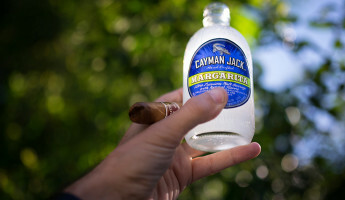 It had been the perfect Cinco de Mayo thus far, but I wasn’t about to stop just yet. 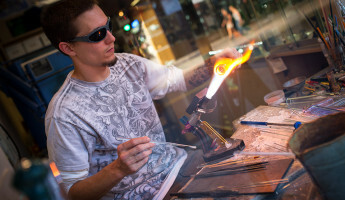 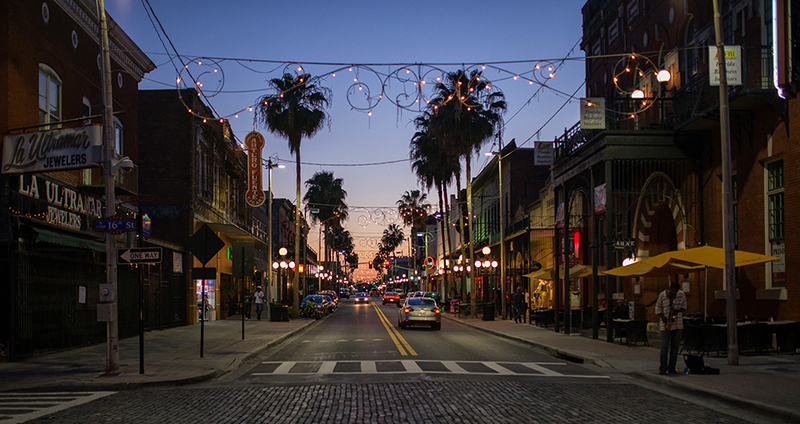 As the sun begins to fall on Ybor City and Tampa at large, a new kind of activity begins to buzz on 7th street. 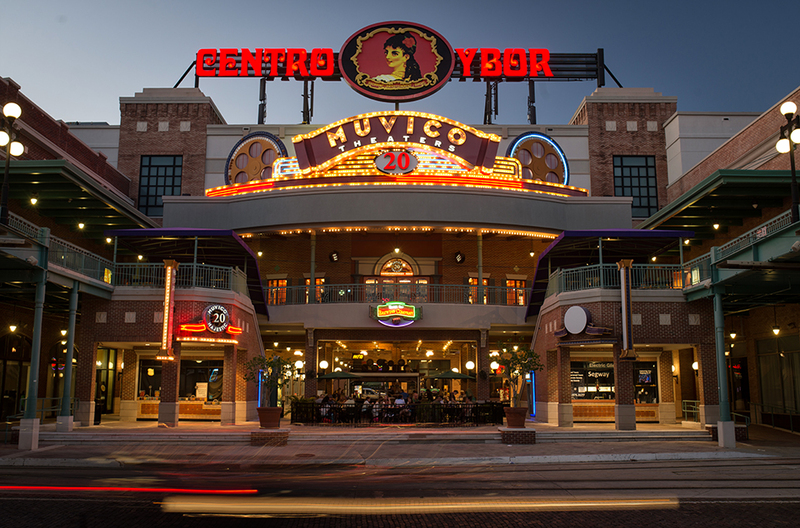 During the day, Ybor welcomes guests to shop, dine, and enjoy a cigar in a very relaxed, picturesque environment. 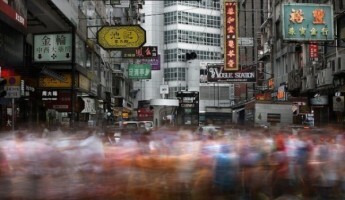 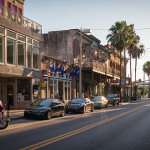 Once the sun sets, the nightlife begins, welcoming a varied melting pot of bar and club-goers. 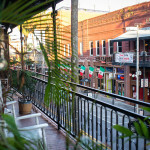 On Cinco de Mayo weekend, the Mexican flags waved proudly throughout Ybor, shown here blowing in the wind outside a tequila bar on 7th Street. 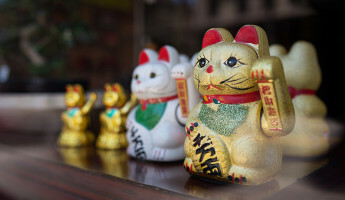 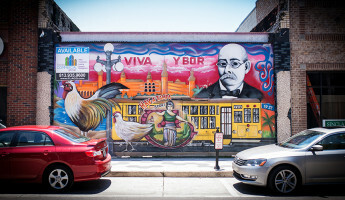 Ybor is about as multi-cultural as it gets, with nearly every walk of life well-represented. 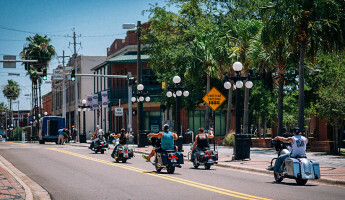 It is a hotspot for motorcyclists on one end, and one of Florida’s fastest growing gay communities on the other. 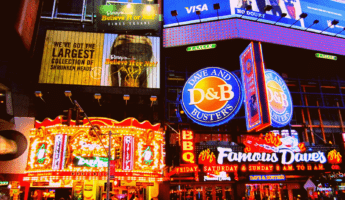 There are rock shows and hip hop shows, drag shows and comedy shows alike. 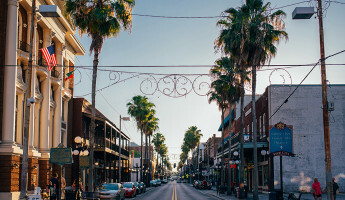 It is a favored social scene for a wide grouping of people, and it all owes its identity to the cultural and architectural heritage of the original Ybor City. 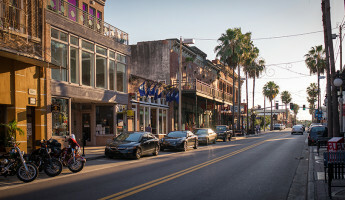 Nearly every inch of Ybor City today occupies a restored structure that housed factories or families, retail or restaurants that stood since the 1800s. 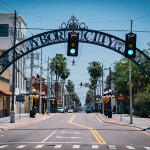 It is a city built by the cigar, it stands today because of the cigar, and its story lives on through the artists and guests that known and love Ybor City today. 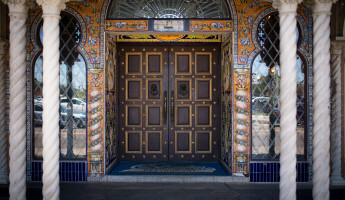 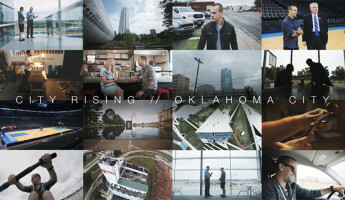 Its story isn’t finished quite yet, and I was excited to spend a day exploring its history on foot.